Phangan cove welcomes you to our little piece of chill-out paradise on the Island of Koh Phangan, located in a unique spot on the West coast of the Island. A small resort located right next to a white sandy beach with one of the most well-known restaurants on the Island. The resort faces the sea with the bungalows set back off the beach within a natural tropical palm tree jungle. 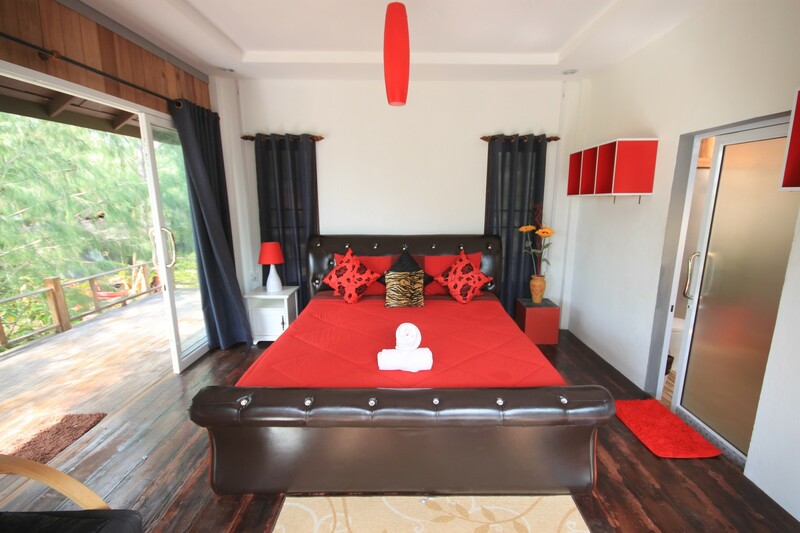 The resort has commanding panoramic views of the beach and sea front with views towards Anthong Islands. This resort is a lifestyle experience for people who are searching for the ultimate chill-out spot on the Island of Phangan. 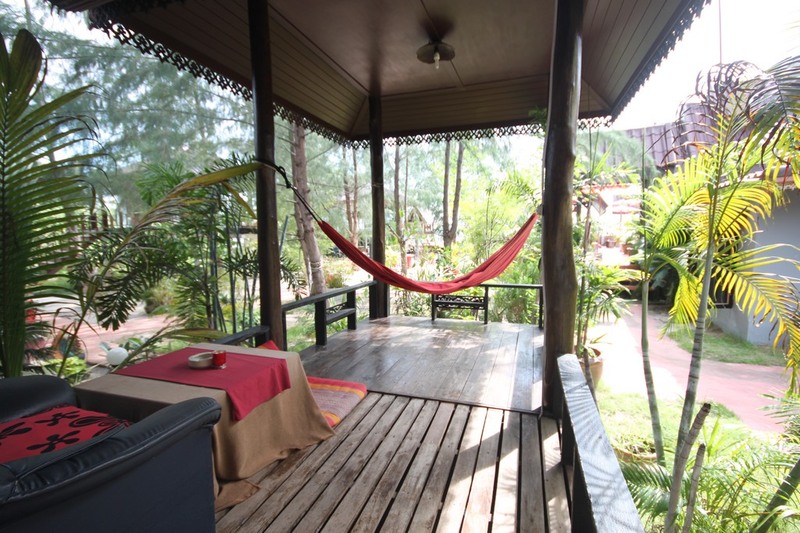 This enchanting typical Thai styled resort is a perfect peaceful place to escape. 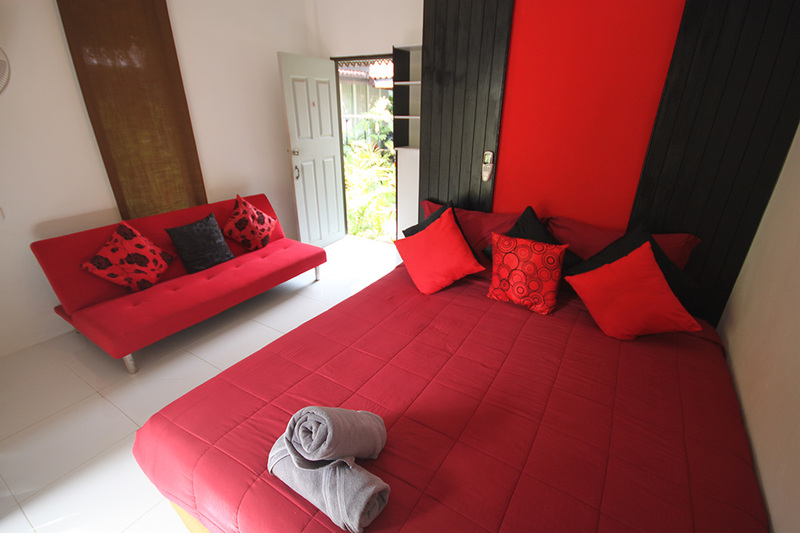 The attentive staff are warm and caring to provide the up-most comfort and friendly service throughout your holiday. The resort Phangan Cove is about 10 minutes’ drive away from the main pier located in Thong Sala the main town of the Island. something fro everyone. You can easily pay by paypal or credit card. The Phangan Cove resort on the beach of Shrithanu, nice quality rooms and extremely quiet location. 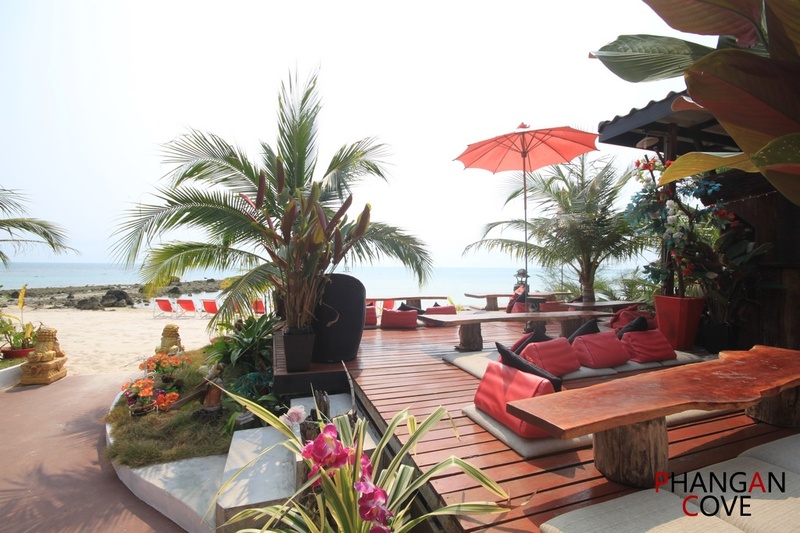 The famous Phangan Cove restaurant on the beach of Shrithanu, excellent cuisine and a wide selection of kinds of foods. 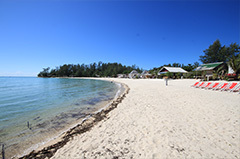 Our hotel Phangan Cove is located right on the beach , with white sand and beautiful clear blue seas. 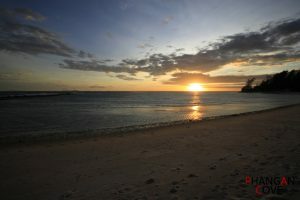 Koh Phangan, a paradise Island in the Gulf of Thailand, explore the natural beauty of this Island. A nice selection of room types, from fan to aircon, one double bed , two double bed options. 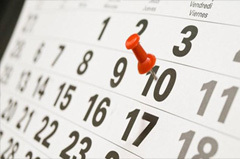 Book your room or bungalow now, easy booking online payments. Here at Phangan Cove we can offer more services to make your stay more pleasant and relaxing Enjoy the hospitality! The resort located on a beach, this area is called SriThanu, SriThanu is a small very relaxed village. 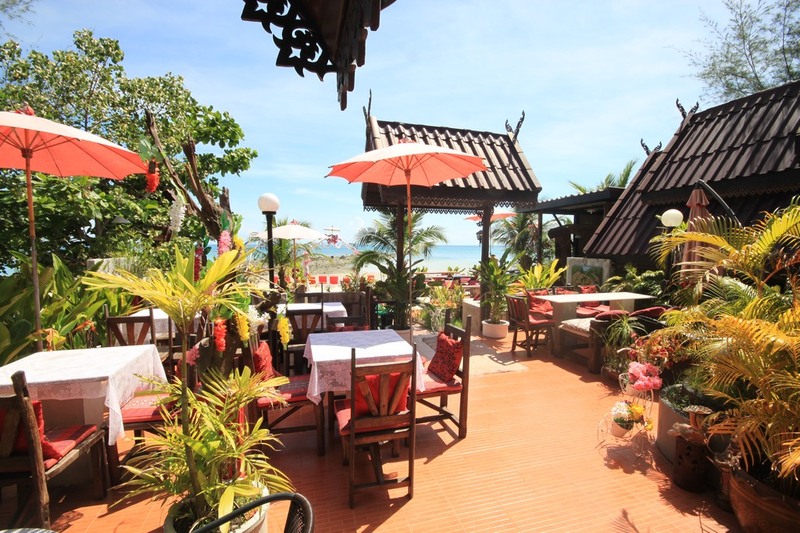 In this village which is only 5 minutes’ walk from Phangan Cove you will find a 7/11 supermarket, massage parlors, Thai and Foreign restaurants, cafes, laundry services and motorbike rental shops, ATMS and much more. We are also walking distance of 10 minutes to Agama Yoga center and 5 minutes to Orion Health Center. Some other activities are nearby like the challenge course on the sweet water lake, diving schools, Thai cooking school, Tatto shops and regular taxi services to all destinations around the Island. 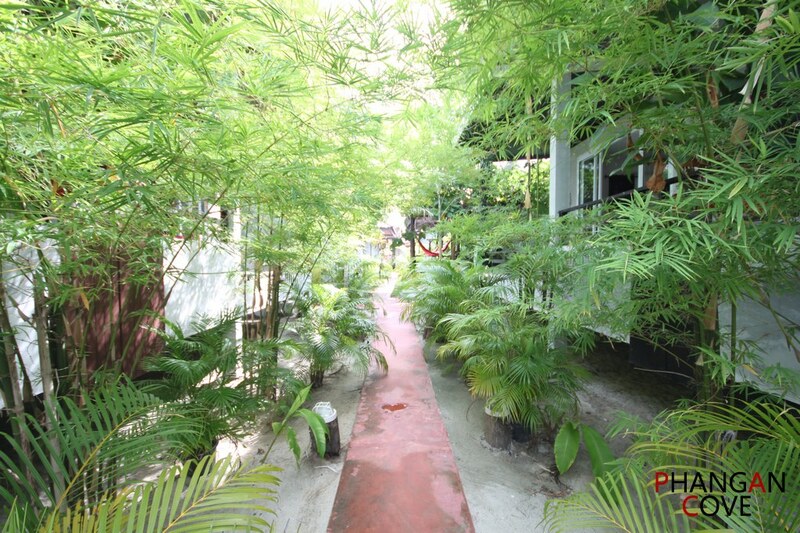 A wide selection of rooms and bungalows with fan and air-conditioning. All within walking distance of the lovely beach of Sri Thanu. A pleasurable location , quiet and peaceful. Check out our reviews on Tripadvisor.